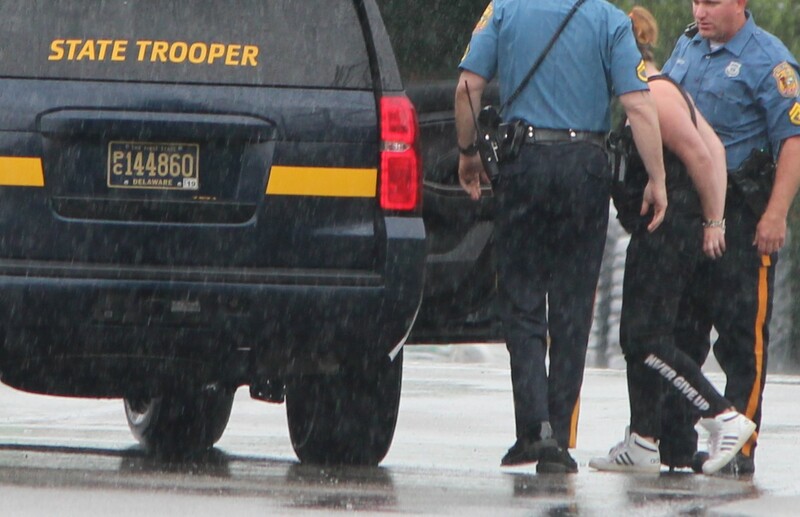 Newark – Just after 1:00 this afternoon Troopers with the Delaware State Police responded to the Lowes Home improvement store, located at 2000 Ogletown Road, for reports of a shoplifting in progress. 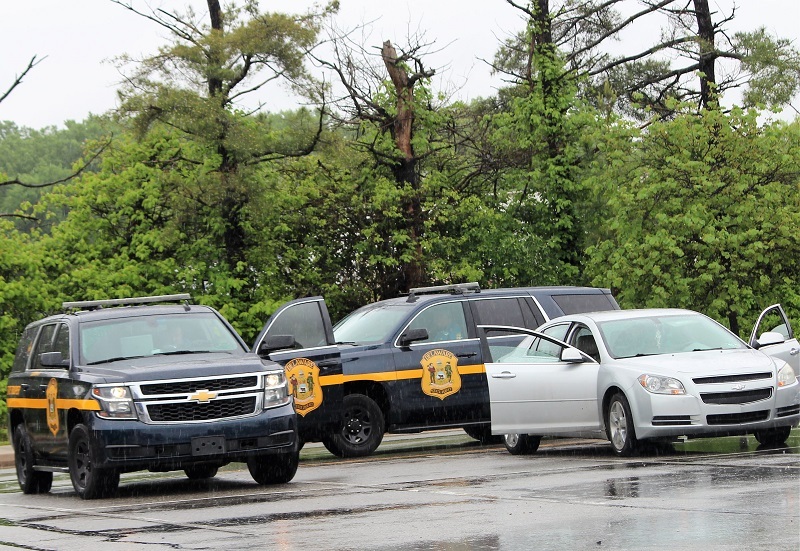 As Troopers arrived on scene, they attempted to make contact with a male subject in the parking lot. Reports from the scene indicate that the man fled into the wood line on foot. 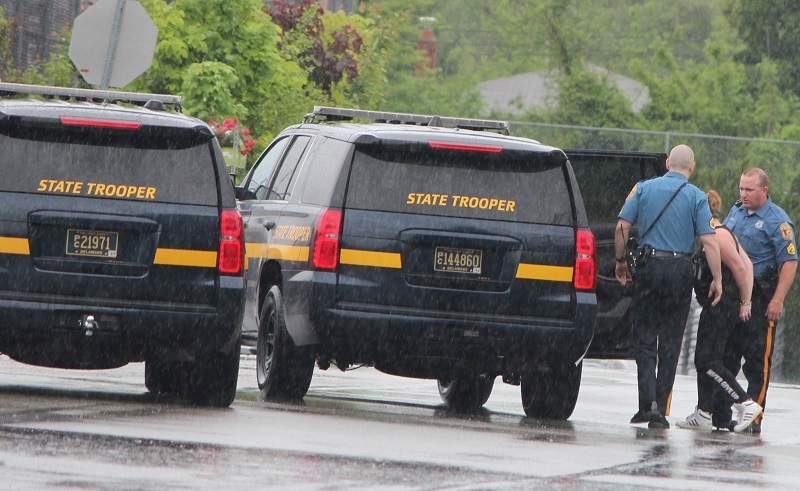 Troopers gave chase and the subject was quickly located. A woman was also taken into custody at the scene but it’s not clear why.